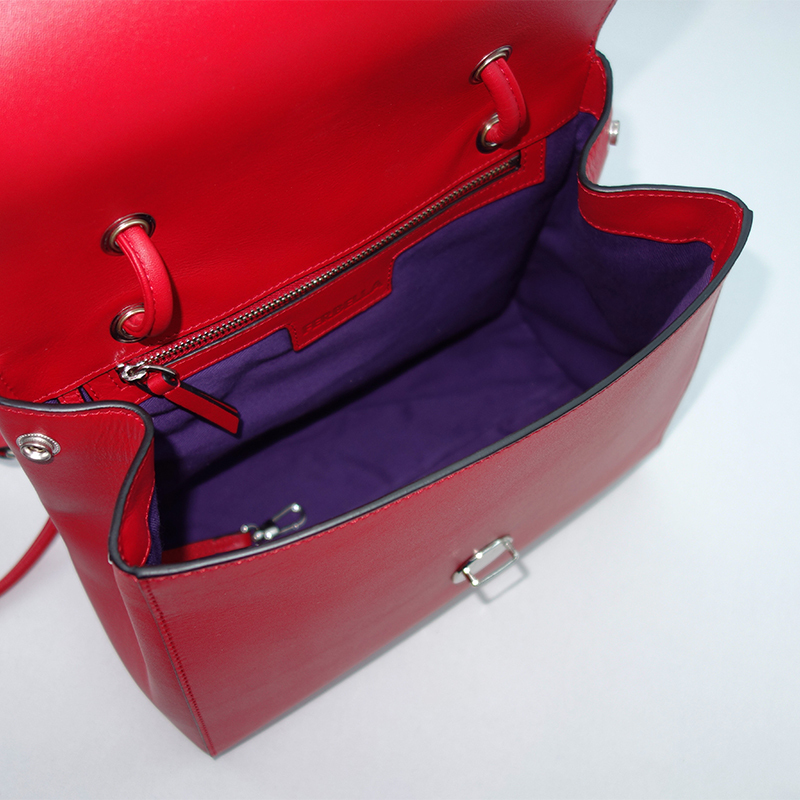 I AM SO PROUD small, made from fine, smooth calfskin. 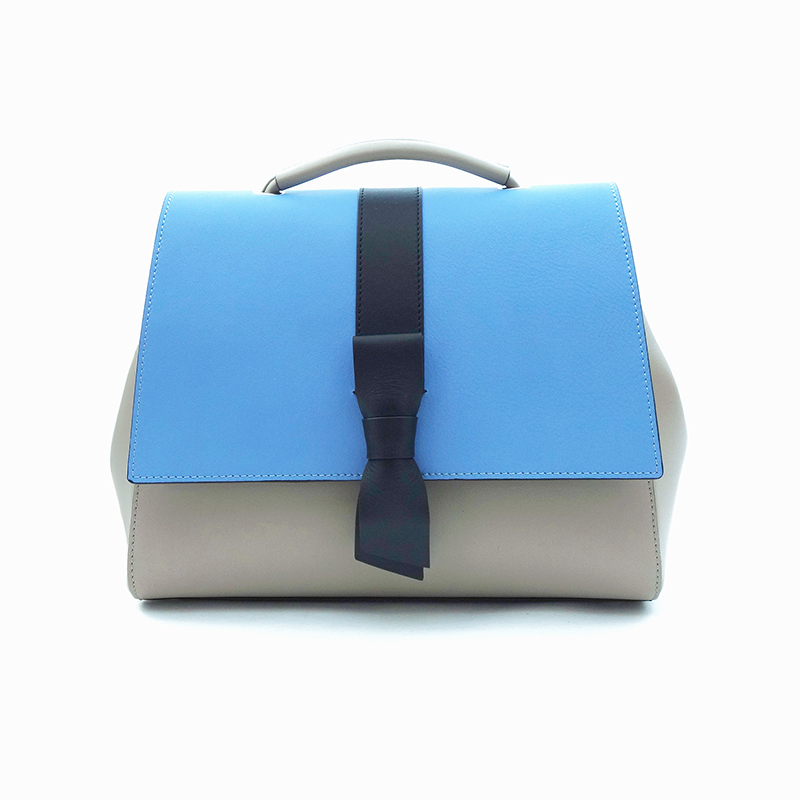 This feminine and elegant tote bag with a sturdy shape – as exceptionally distinct as its owner – will give pleasure and a timeless flair. 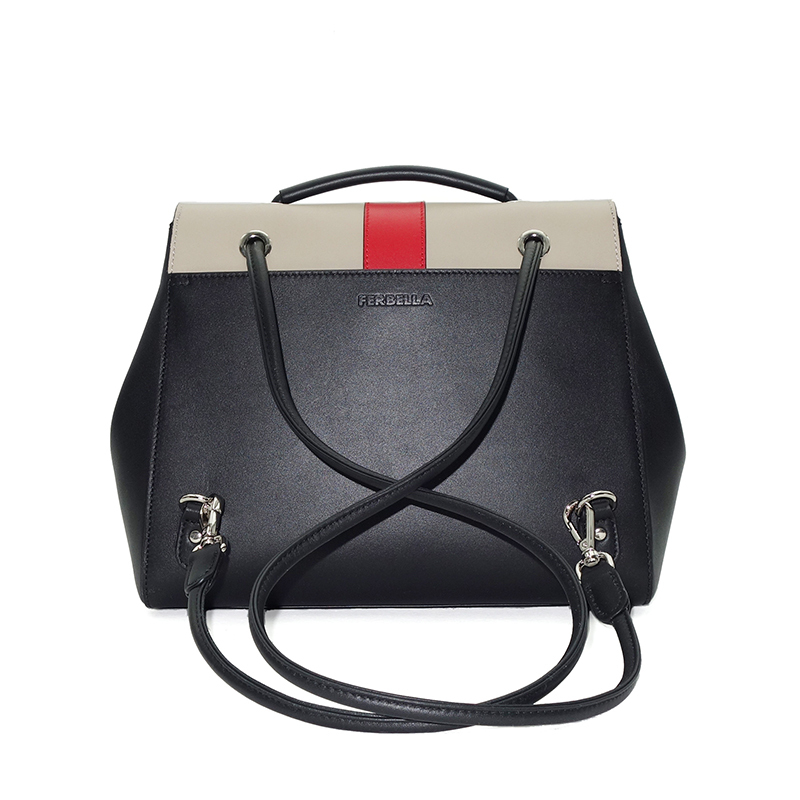 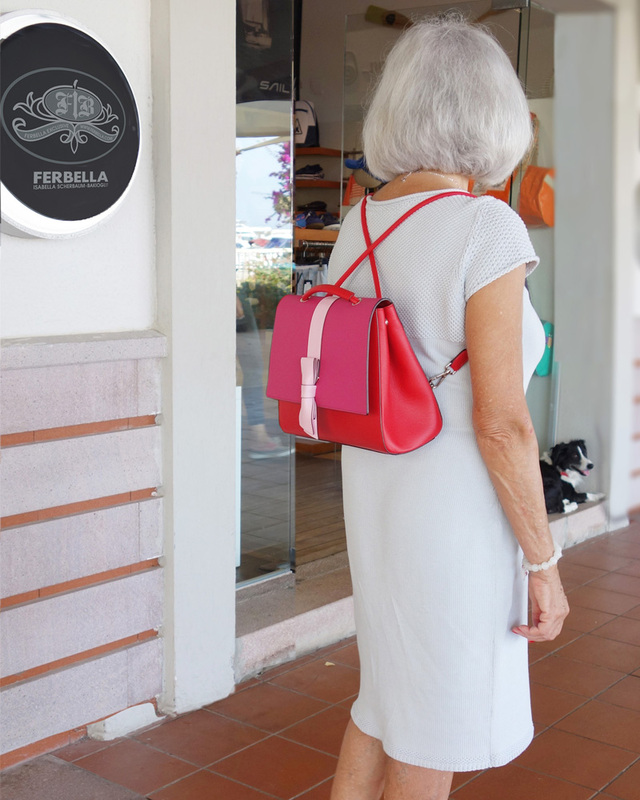 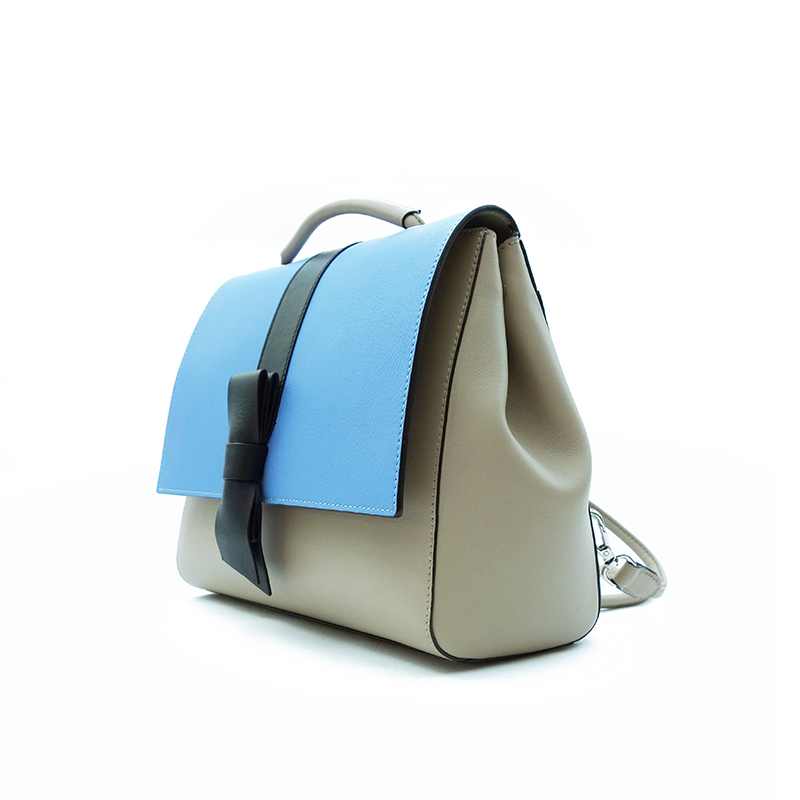 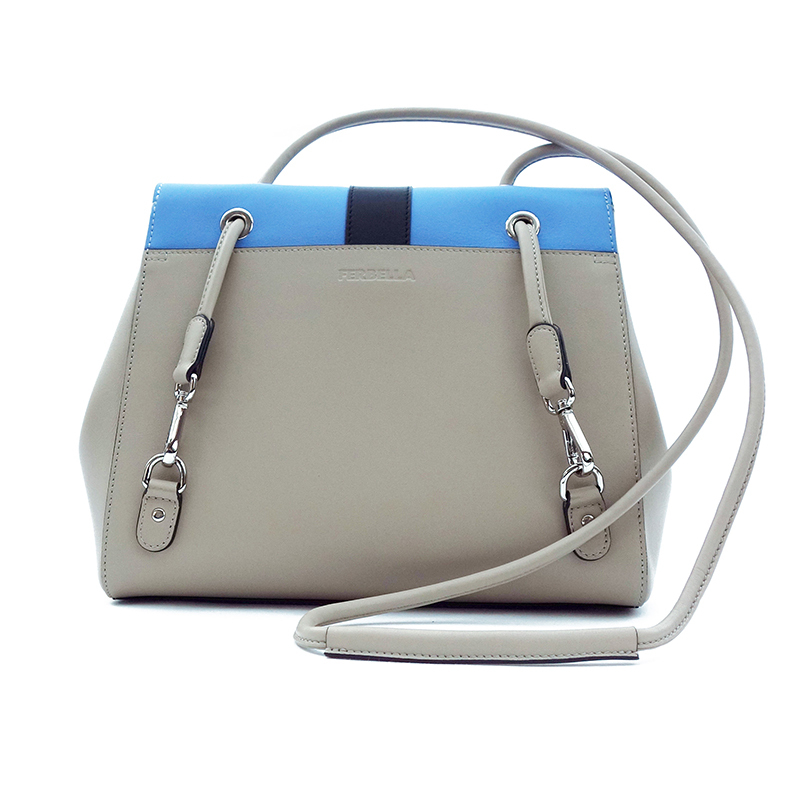 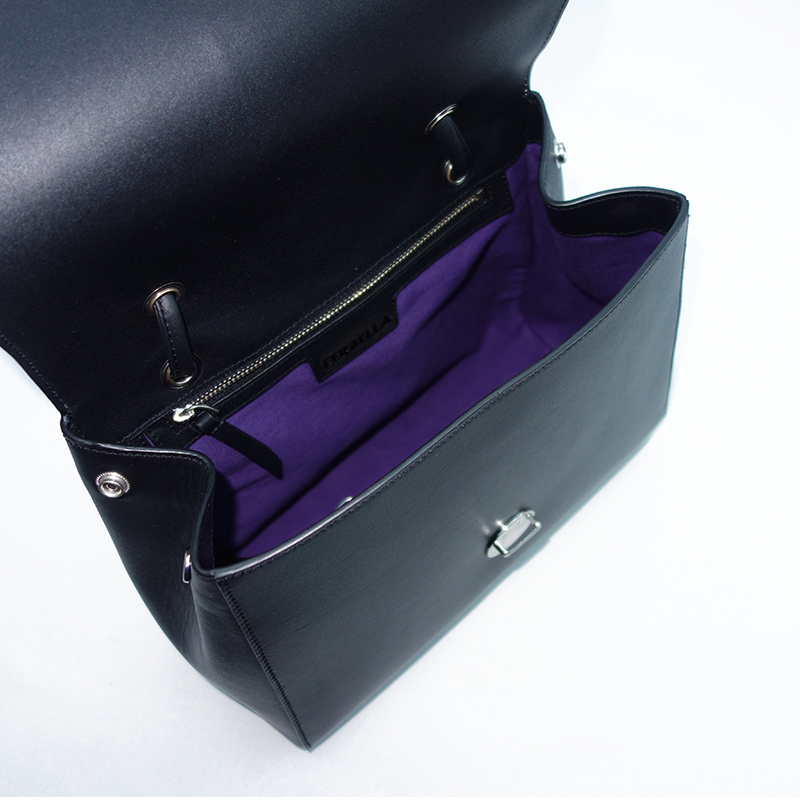 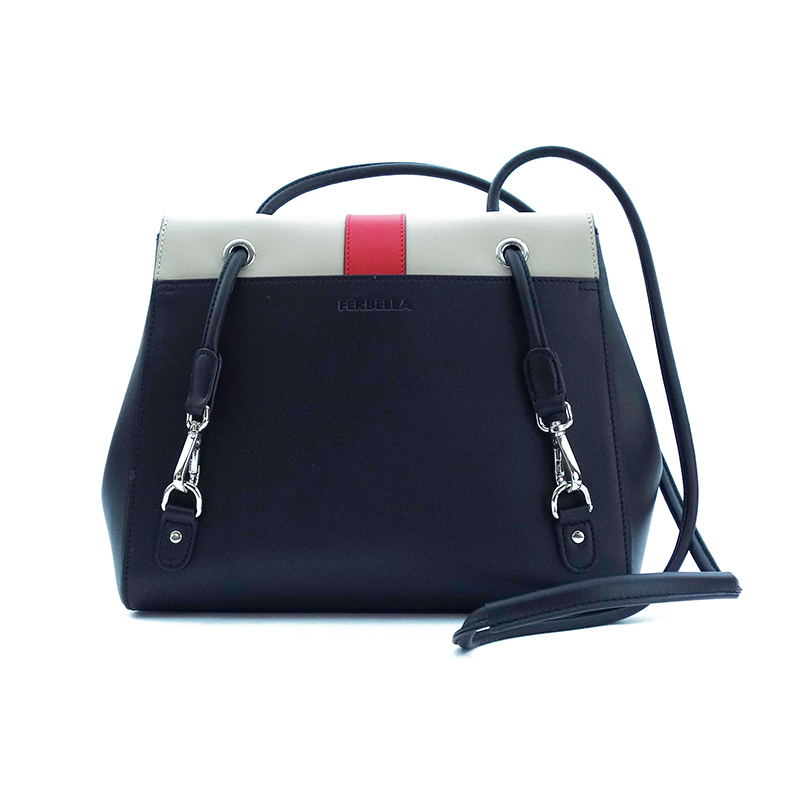 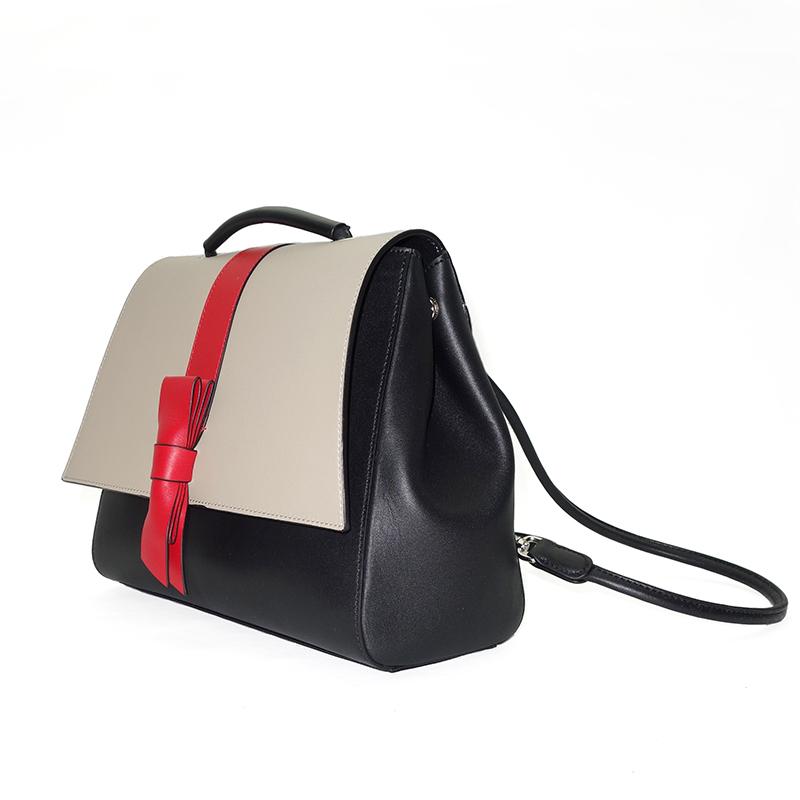 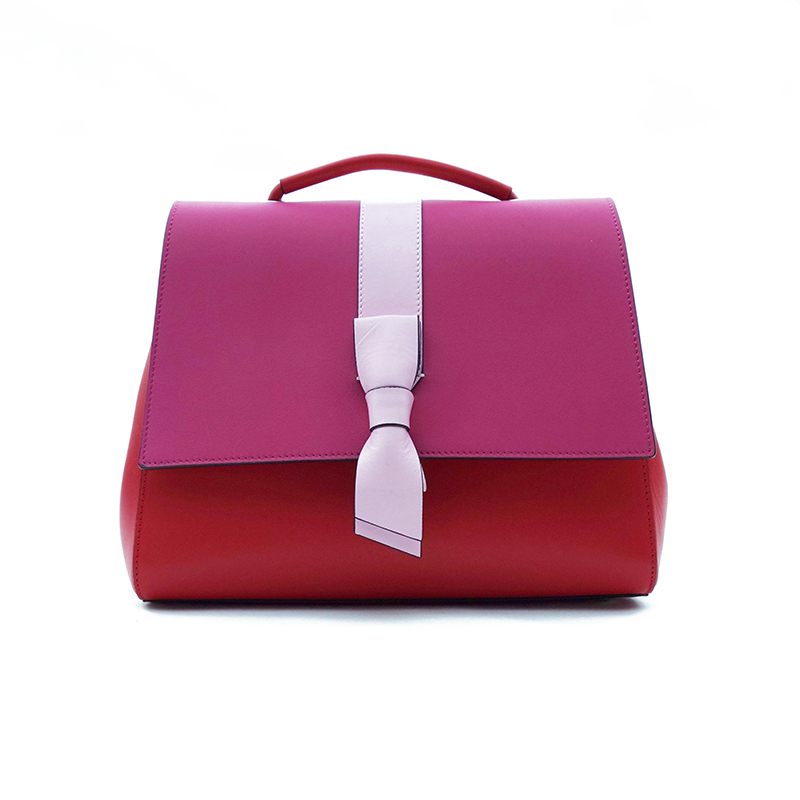 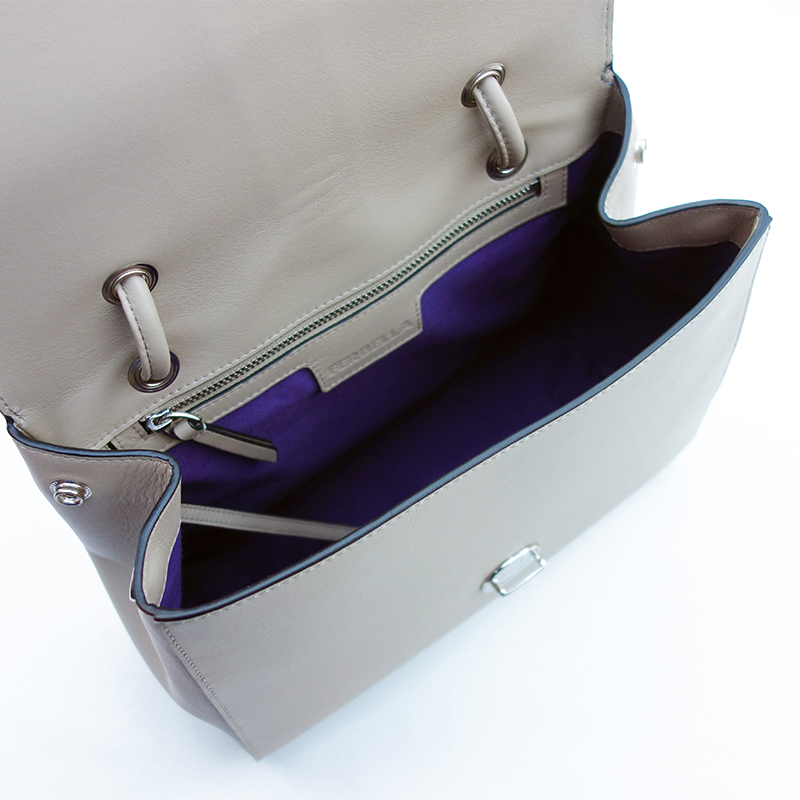 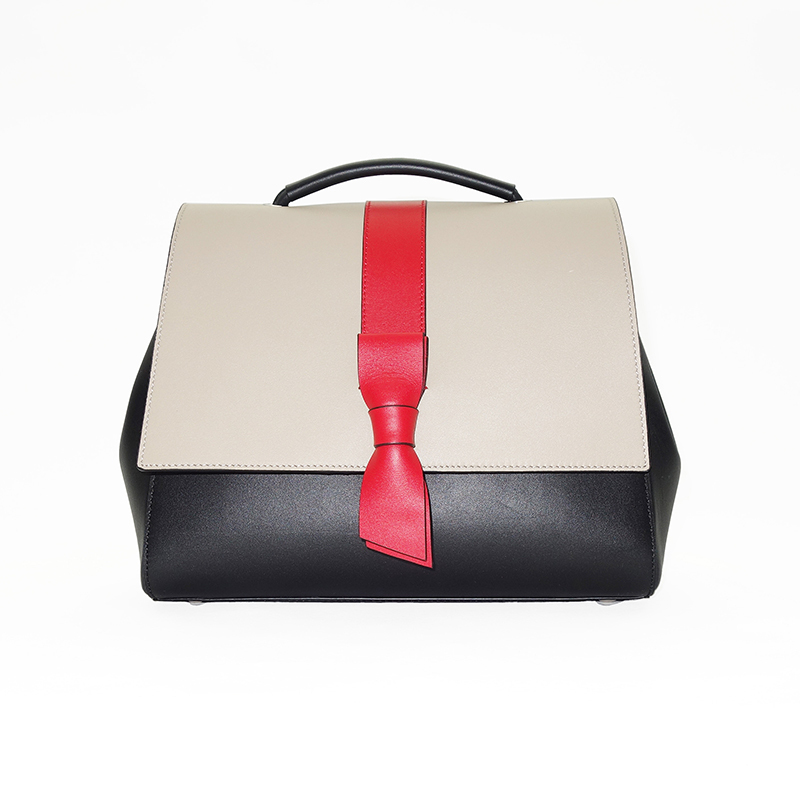 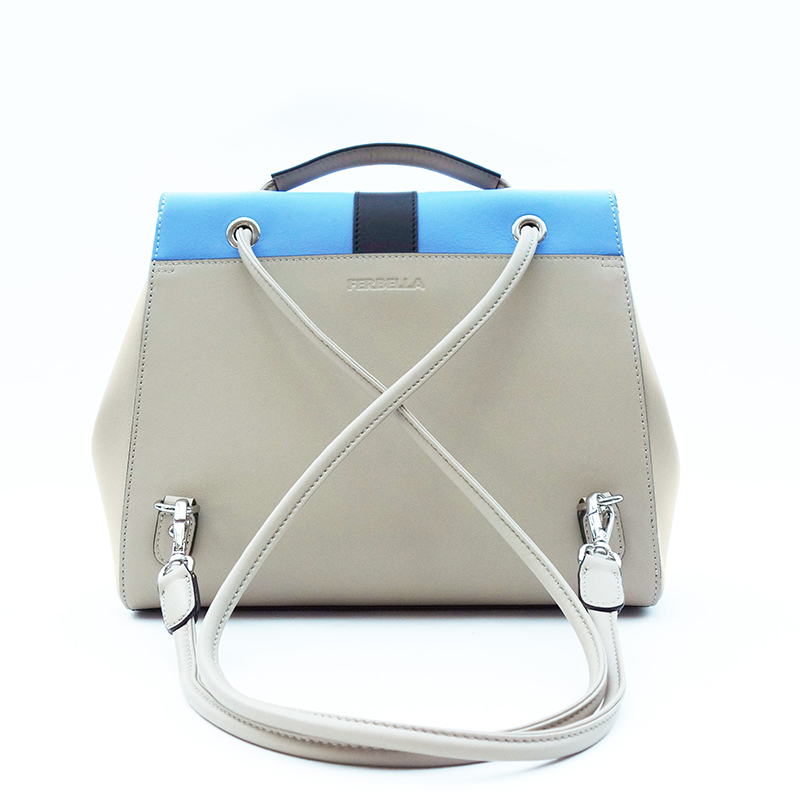 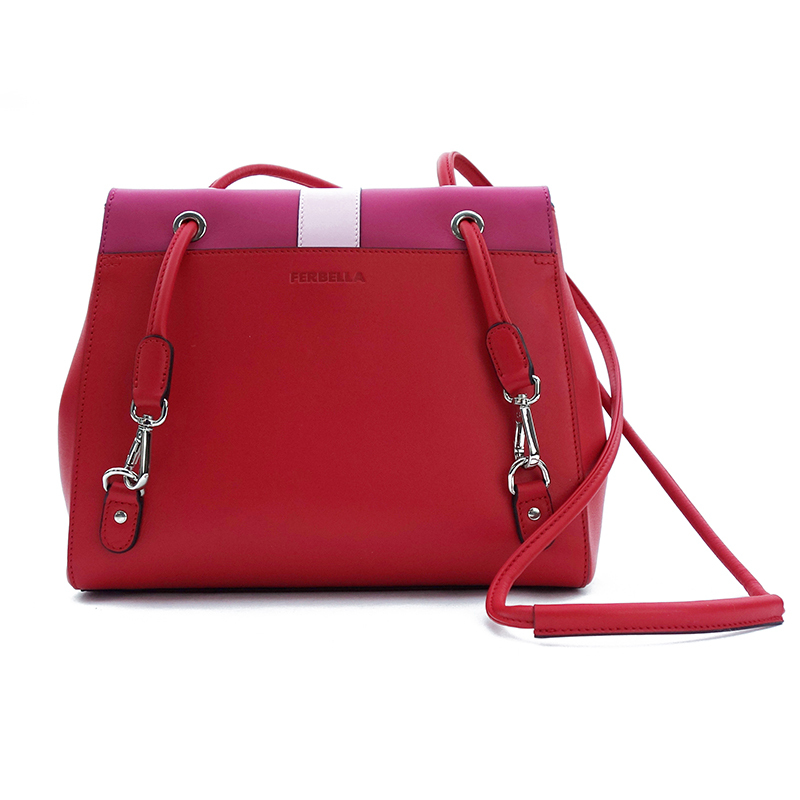 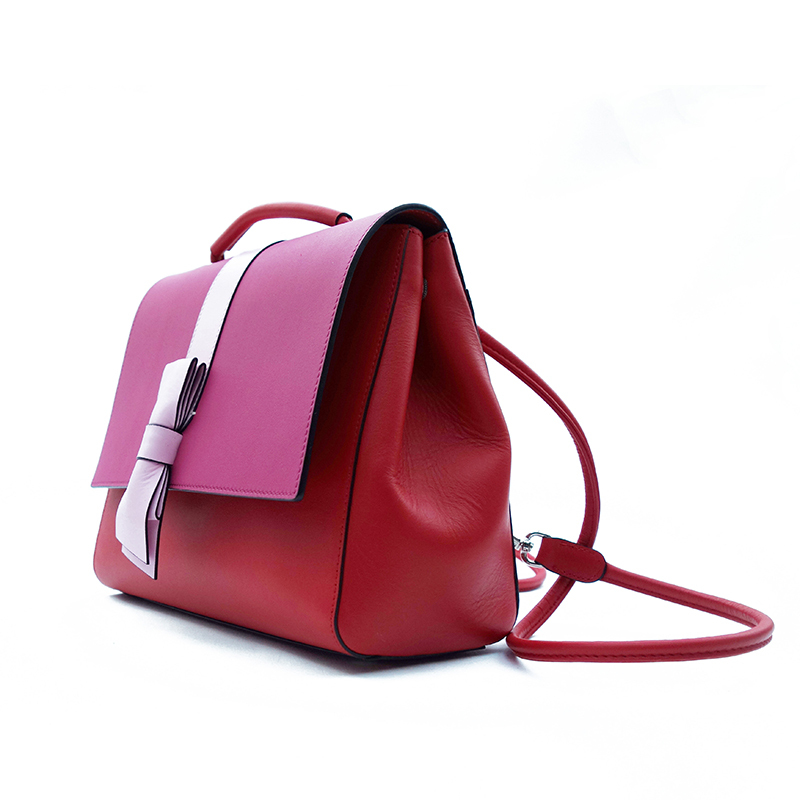 FERBELLA has developed 3 carrying variations especially for you: this bag with the adaptable strap can be carried casually as a chic rucksack, as a shoulder bag or in your hand or over your arm.